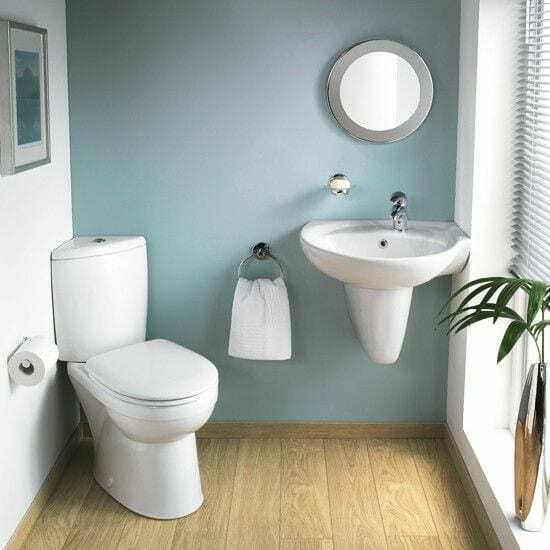 Question: if you were to renovate a bathroom in your home, which bathroom would you do first? The answer would generally be the bathroom that we spend the most time in, which typically are the ones that have a shower or tub. But what about guests & visitors, or general house traffic? 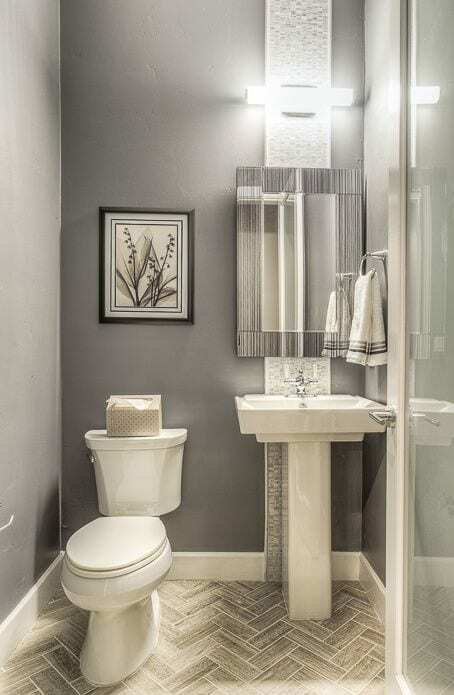 Did the bathroom you originally had in mind change to your half bath/powder room? When considering a bathroom renovation, we tend to consider the larger bathrooms first, but for some homeowners, the half bath receives a lot of guests but lacks for attention in aesthetic appeal. Though it’s a small area in your home, a half bath renovation can yield a big impact. And, if a half bath renovation is needed, consider these factors. First and foremost: Hiring a Contractor. Though the bathroom renovation may be small, there can be a lot of complexities that you may be overlooking, including electrical, plumbing, tiling, hidden problems, etc. It’s best to leave it to the experts that know what they’re doing, that way you don’t end up spending extra money on trying to fix something. 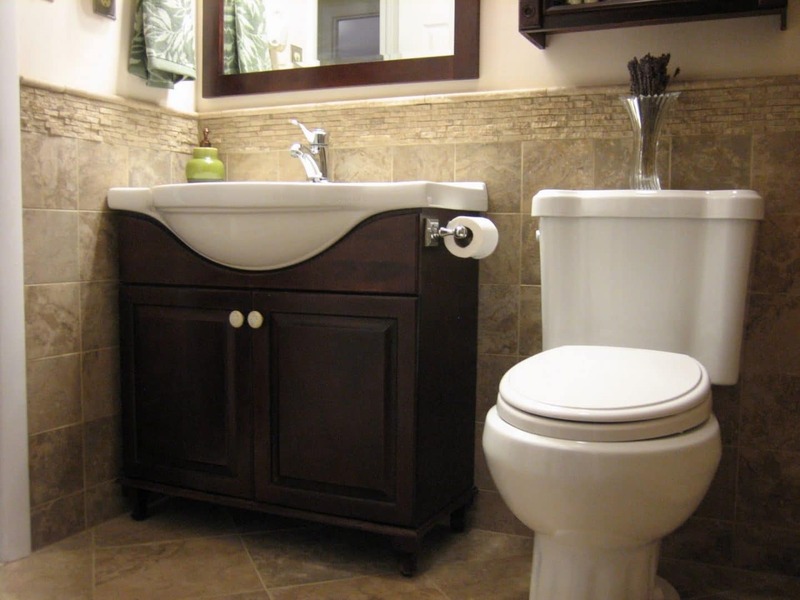 DBS Remodel has the experience to take on bathrooms both large & small (learn more here)! Second: Layout & Space. When renovating your half bath, consider the layout. Will you be keeping fixtures in the same place, or does the space allow you to move pieces around? If space is already tight, consider using corner fixtures that will free up some room (vanities and toilets can adhere to a corner). If you want to keep your fixtures in the same spot, but still want to create more space, consider sinks & vanities that take up less room, i.e. pedestal sinks, open vanities, and mounted sinks. Third: Walls. Aside from fixtures, the walls may be the second most important aspect of your bathroom renovation. Usually, we think small rooms need to be bright in color (white, cream, beige, etc.) But if white isn’t the right hue for you, there are other options to utilize, including doing an accent wall, installing wainscoting, and applying wallpaper. An accent wall in your half bath can create much-needed depth and can be done via a paint color, wallpaper, tiling, and even shiplap! Wainscoting can elongate your half bath, and break up a darker chosen color. Or, if you’ve always wanted to try a modern wallpaper, half baths are the perfect space! Fourth: Flooring. If you opt to keep the walls simple, we suggest a utilizing a unique tile on the floor. Herringbone tile is modern, yet classic, and can give just the right amount of punch to your small space. Both dark and light tile work well for half baths, and generally, depend on your style. Fifth: Storage. While we all know half baths may be tight on space, storage doesn’t have to be! For those who don’t have the storage space in their vanity, installing shelving can be the perfect solution! 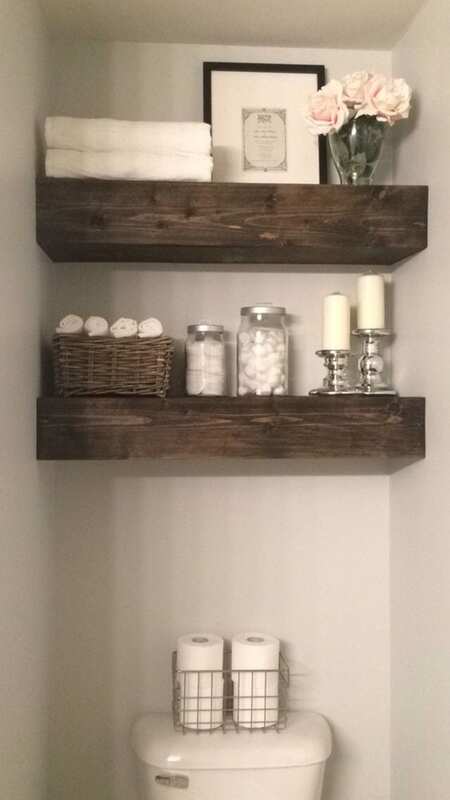 Bins, baskets, and/or containers can be fully stocked with bathroom essentials, and also provides an area for décor, too. If your bathroom renovation lends for built-ins, we suggest why not use the otherwise wasted space? Remember, it’s best to consult a professional prior, as plumbing may not allow for such! Last but not least–Sixth: Accents & Décor. The finishing touches on your bathroom renovation are pertinent in tying the look together. Candles, fresh flowers, artwork, and updated mirrors can make all the difference and can take your bathroom from being simply finished to being cohesive & complete. Making all the hardware of your bathroom match (including toilet handle!) produces a unified, luxurious look. While some of us may think we can tackle a half bath reno as a DIY project, it’s best to consult with a professional. DBS Remodel has renovated bathrooms both large & small and can help you design the half bath of your dreams. With over 30 years’ experience, knowledge, & know-how, let DBS do the job—contact them today! Remodeling: P.P. 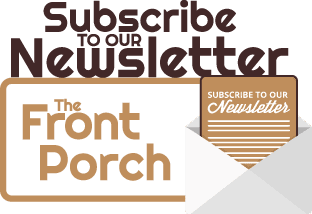 Time →← Home Improvement Tips & Tricks: Staircase Makeover – The Ups & Downs!